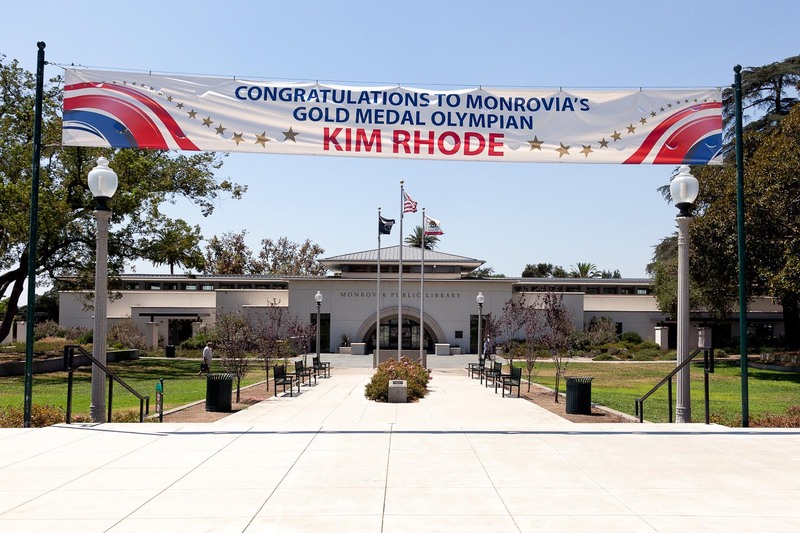 Multi-Gold Medalist (along with silver and bronze) and Monrovia resident Kim Rhode will be honored at Monrovia Library Park tonight in a ceremony to be held at 6:30pm. According to the city website, she will also be available for autographs and photos at the event. 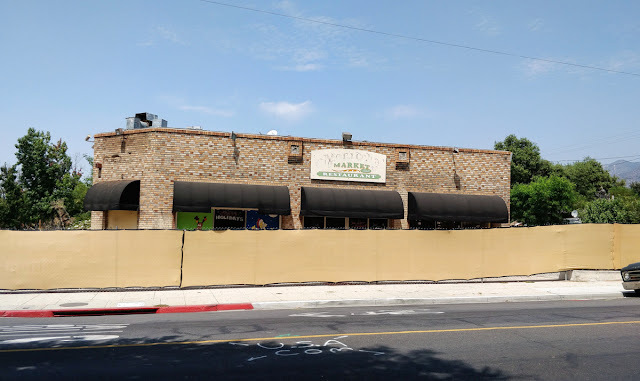 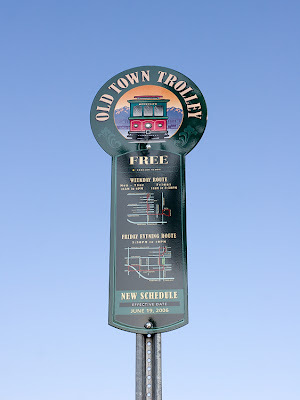 Monrovia Library Park is located at 321 S. Myrtle Avenue.